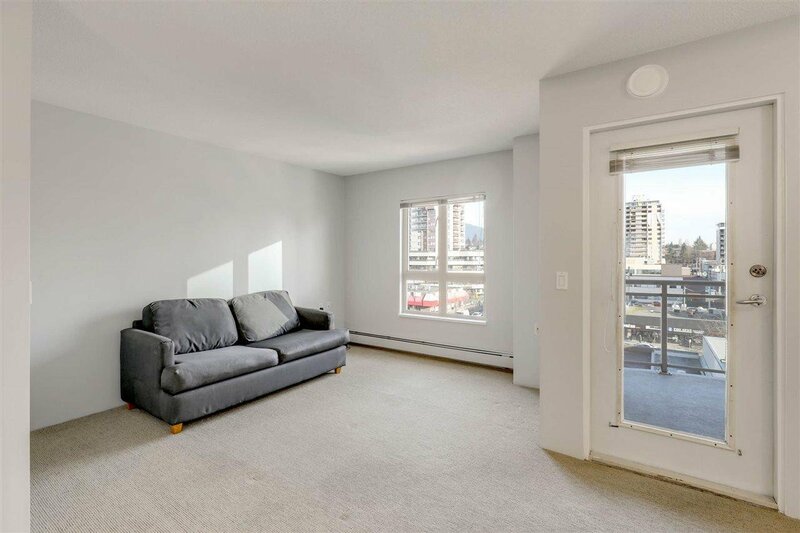 704 121 W 15th Street, North Vancouver - 1 bed, 1 bath - For Sale | Niva Chan - Domicile Real Estate Corp. 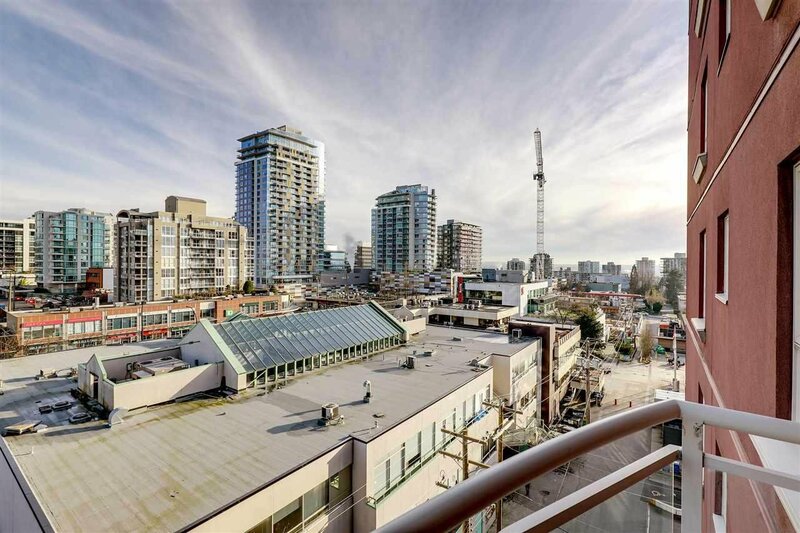 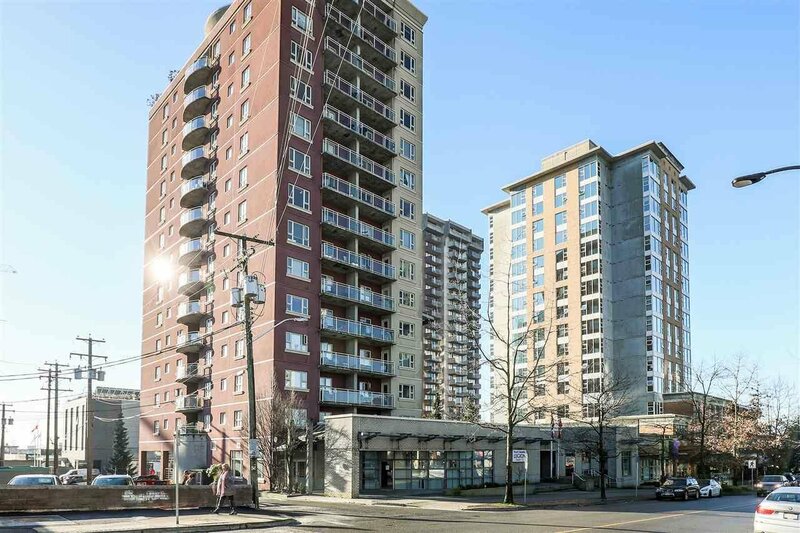 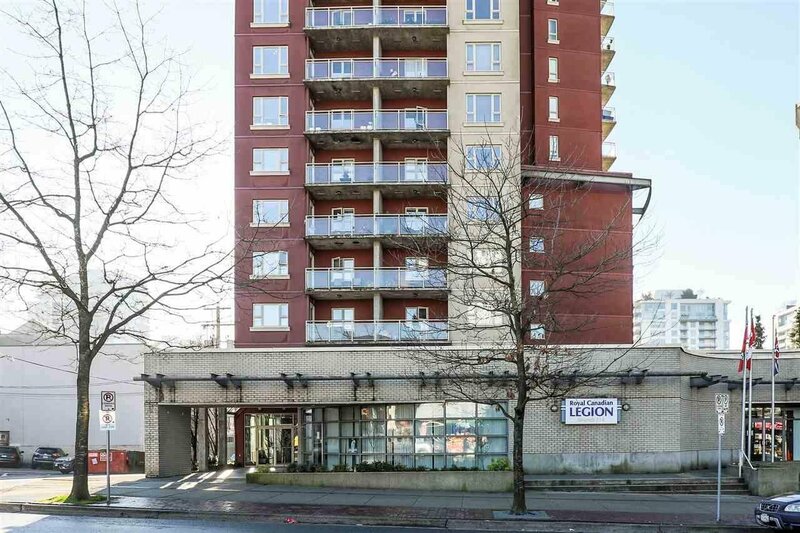 Rarely available 1 bdrm + flex in the popular Alegria in Central Lonsdale. 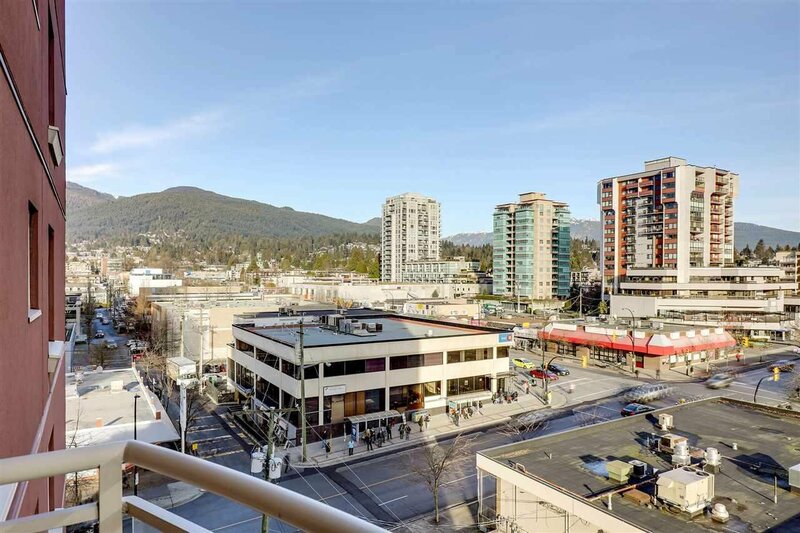 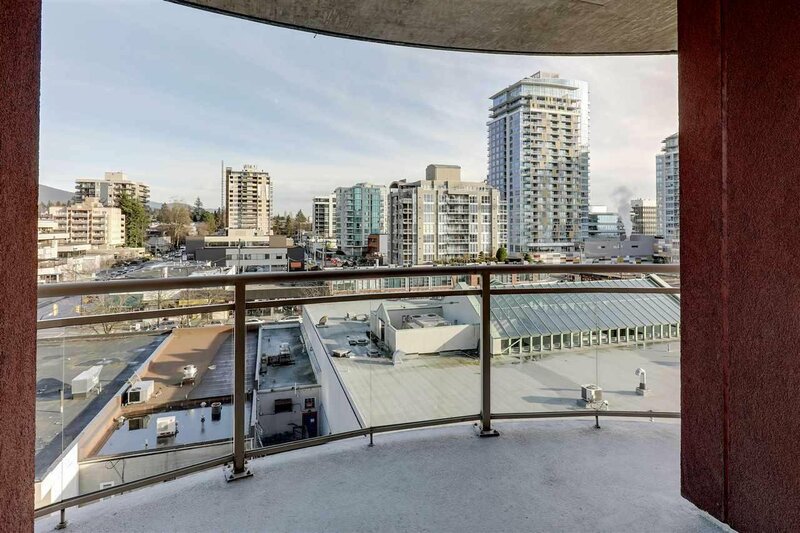 Offering over 600 well designed sqft with no wasted space including a partially open plan kitchen, & spacious living /dining room with large windows and access to an 80 sq/ft deck large enough for a table and chairs with panoramic mountain and Lonsdale skyline views. 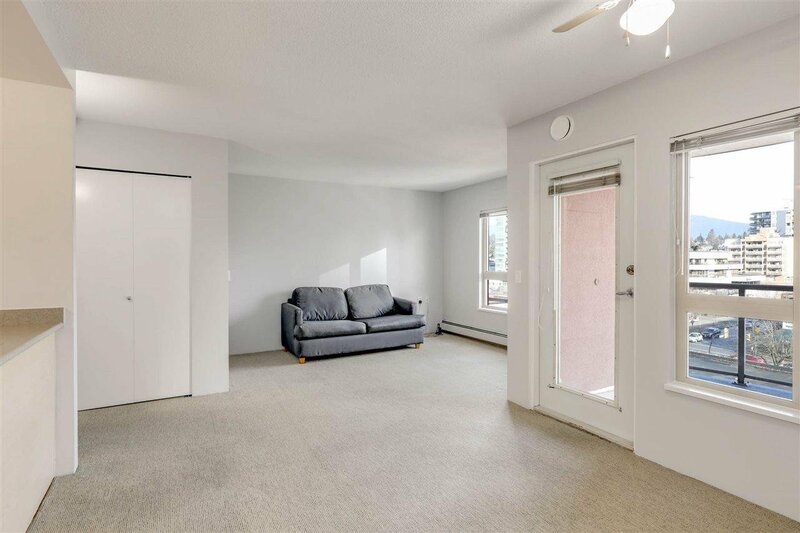 Off the main living space is a 5’ x 3’8 flex area, great as a small den or added in-suite storage. 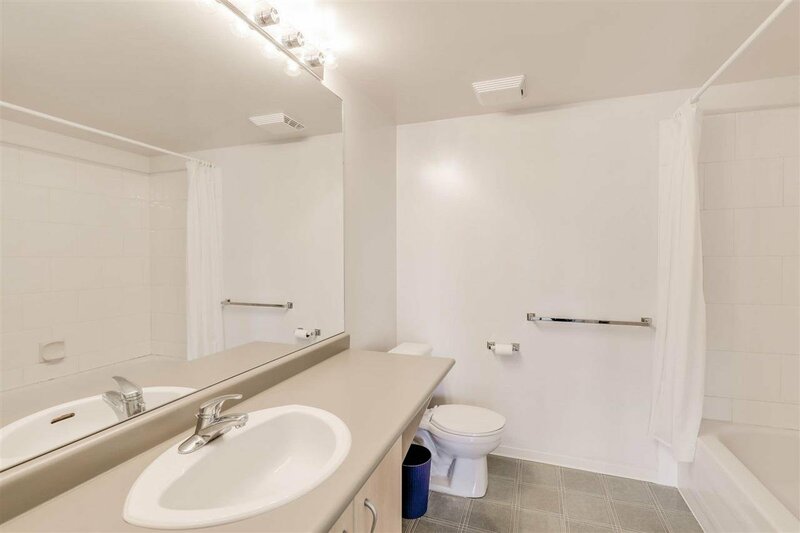 Completing the suite is a 4 piece bathroom and bedroom. 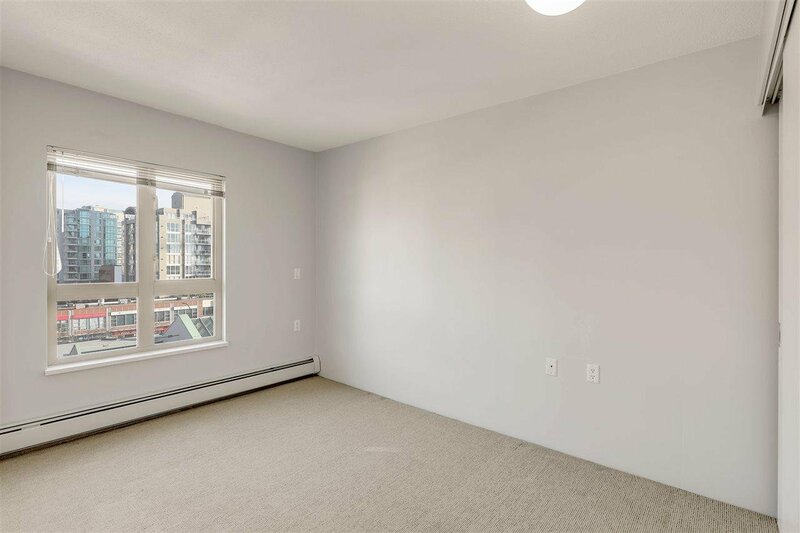 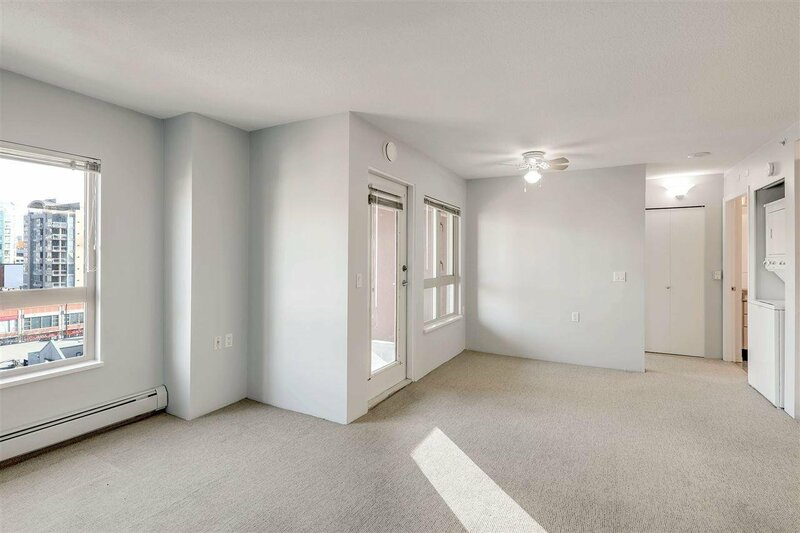 This east facing unit is clean and ready to move in and enjoy, or a good candidate for updates. 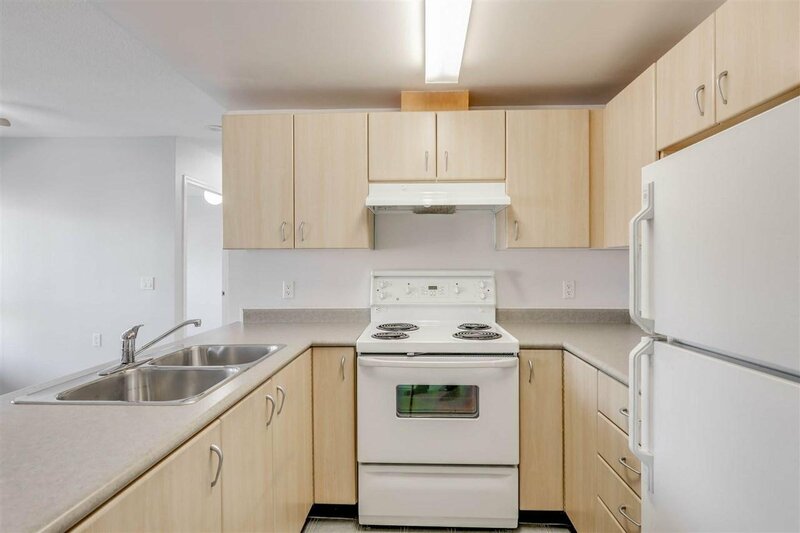 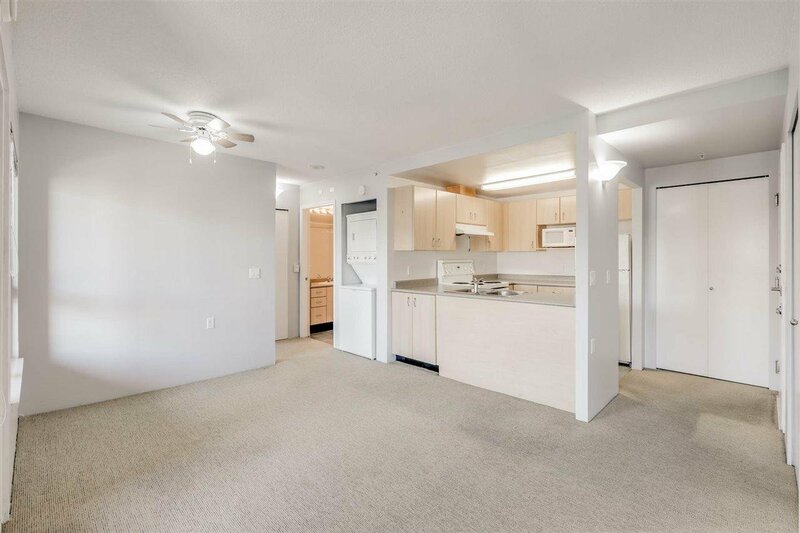 Includes in-suite laundry, a storage locker, & 1 secured underground parking space. 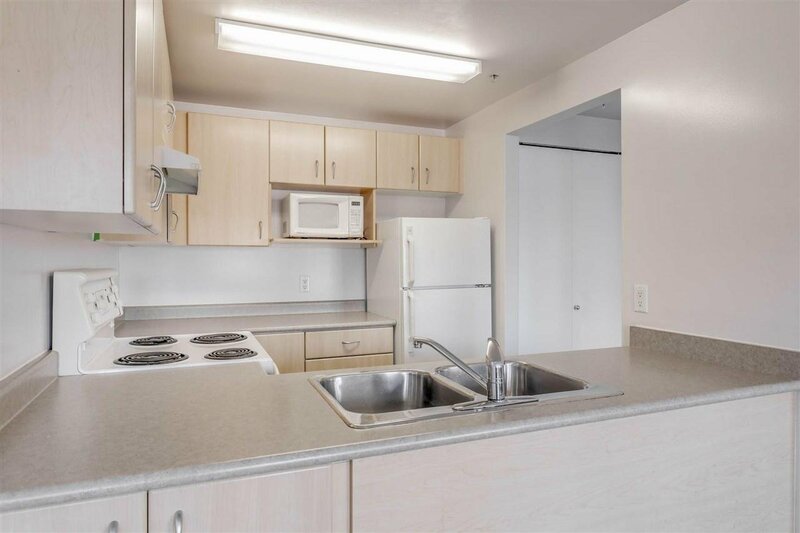 Pets allowed (2 cats). 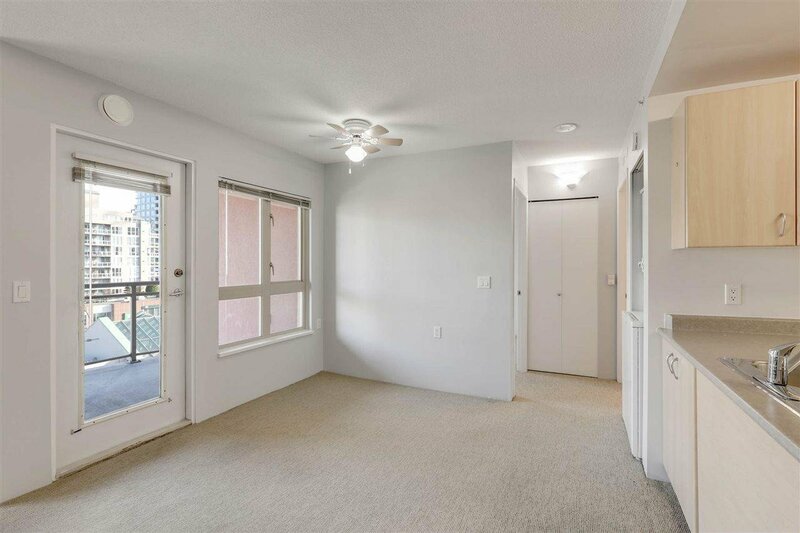 Rentals limited to 5. 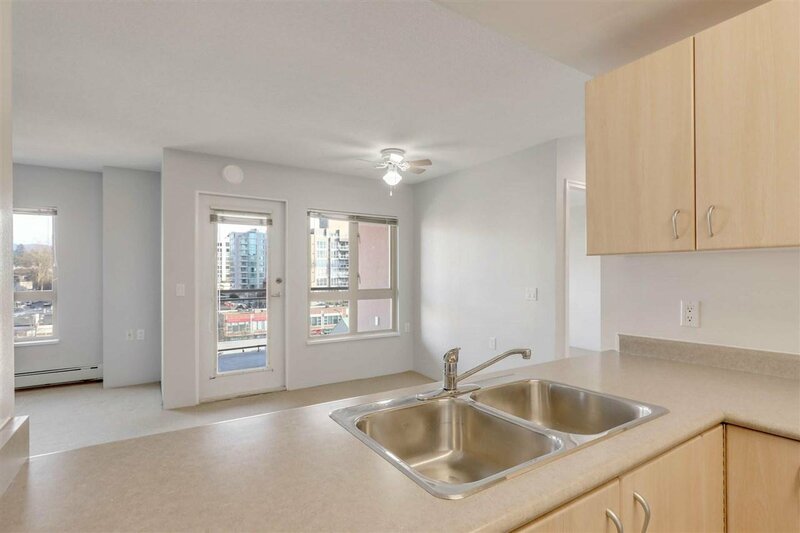 Convenient location steps to all Central Lonsdale amenities.